Downloading an APK file and installing your android apps with them has many advantages. There have been many good apps on the Google Play Store which disappeared after some time but since their APK files are present, you can get those apps at any time and install that particular app. Also, another advantage of installing an app from an apk file is that the useless files and cache does not get downloaded like installing from play store which takes extra space on your phone and consumes storage for nothing. You can keep these apk files for lifetime and install your favorite apps at anytime even when they are no longer available on the play store. But most people don’t know how to download an apk file and that is something with which I am going to help you today. 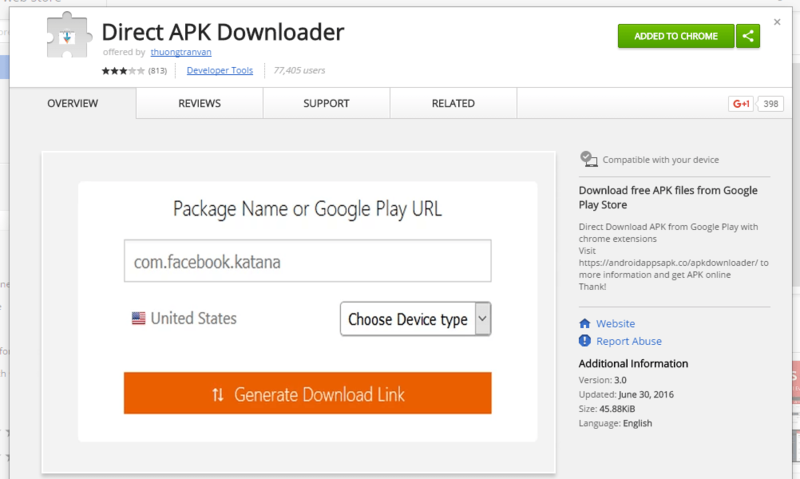 This is the best and most easiest way of downloading any app or game in apk file. In this method, you will have to search for the search game or app name on google with adding of apk (like My Oldboy APK) Google will you show you a list of sites which is offering apk file of this game and then you can easily download them from that site. It gives you working apk file. Because most the trusted apk sites check each file by them self and then publish it. You can also download Apk+data of any game from these sites. They give you some quick info about the app. like requirements, rating, version etc. You can also find previous versions of many apps. This option is good for low-end android devices. Go To Evozi a famous apk downloader. 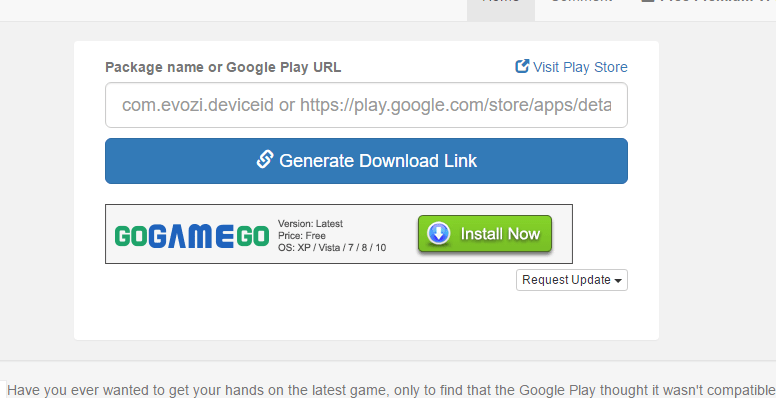 Copy and Paste link of the desired app or game from the play store and click on the generate download link button. It will start searching, this may take a few minutes. When the searching completes you will get to options. Get Download Link and Download APK button. Click on Download Apk button. Many people have complained about errors while downloading some apps with the help of this method and if you are one of those then move to the next step. The second method in this guide is to download an apk file with the help of apk downloader extensions available for different browsers. This extension allows you to download apk files directly from PlayStore. Every extension has it own way of working you will have to read the guideline of the extension you are using. below we are mentioning 2 famous extensions for download apk files from Google Chrome and FireFox. Apk Downloader Extension For Google Chrome. 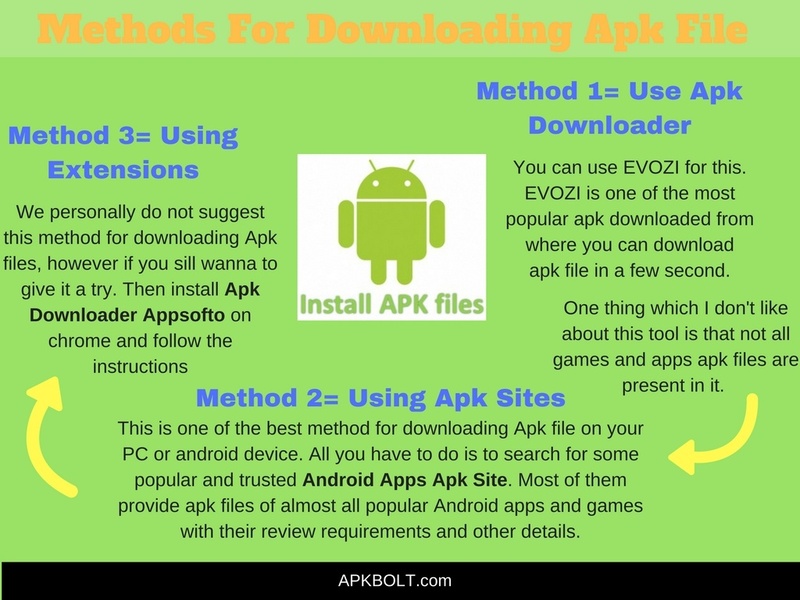 Note: Once you have downloaded an apk file by using any of these three methods, make sure that you have enabled unknown source option in the settings because without marking it, you will not be able to install the app and most people think that there might be something wrong with the apk file they have downloaded which is not the case.